I am so excited to receive the photos of the Jamail-Johnson wedding and have to share. 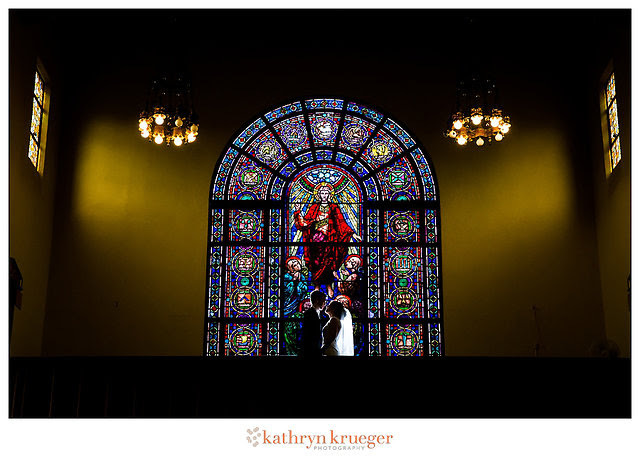 This one takes my breath away as not only is it a stunning photo (thanks Kathryn Krueger Photography!) but because the couple, Grace and Will, are the kind of people that inspire others to just be the best they can be. They remind me of one important element of wedding planning that I love; bringing together those that we love to witness and celebrate the start of a new branch of the family tree. To me, this photo summarize all of that. Thank you Will and Grace!